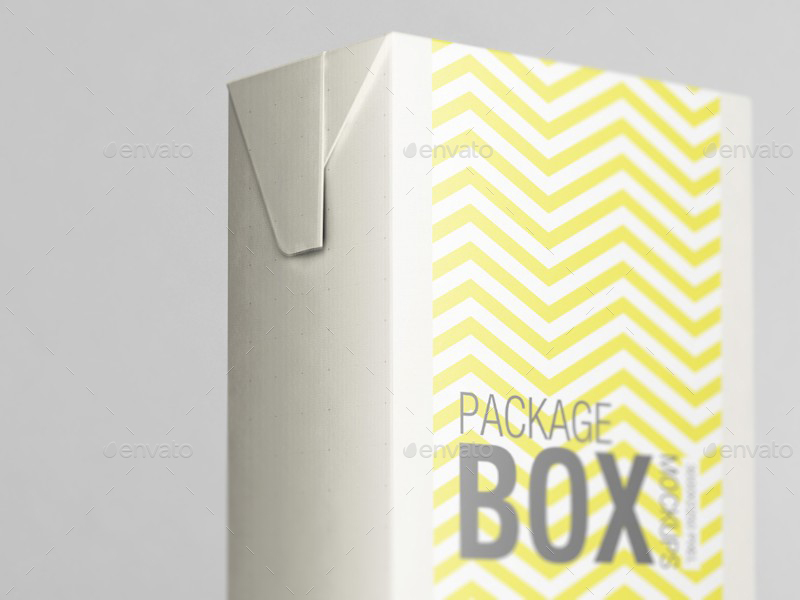 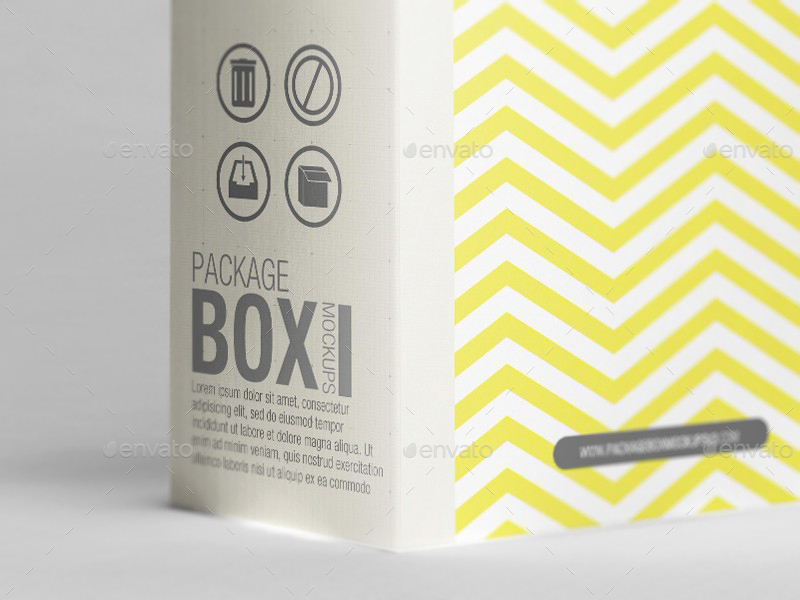 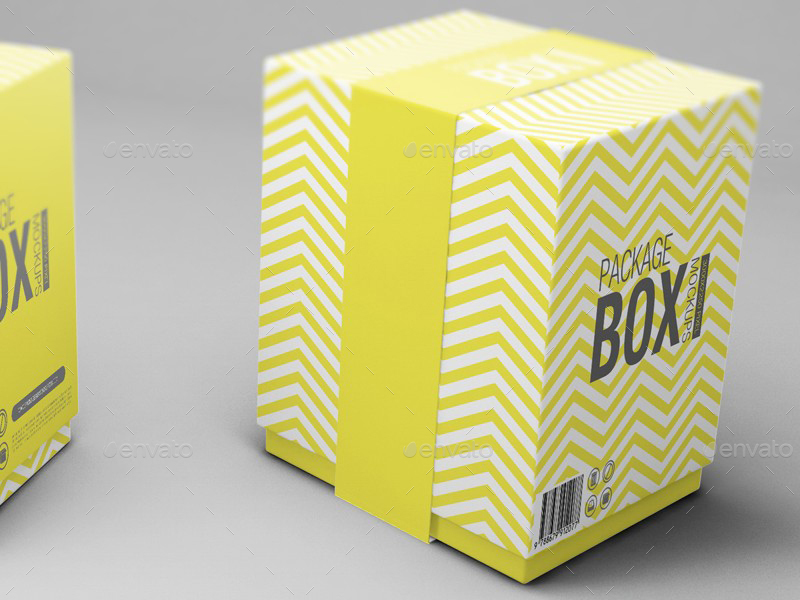 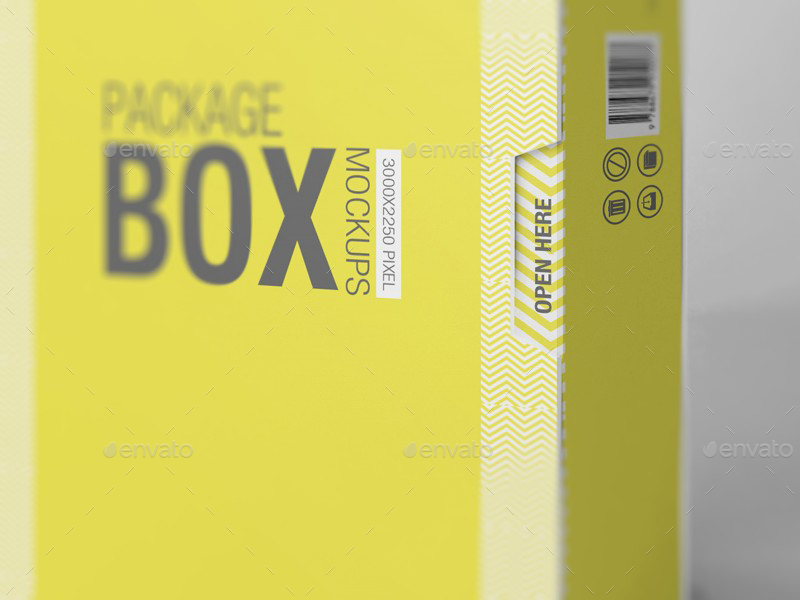 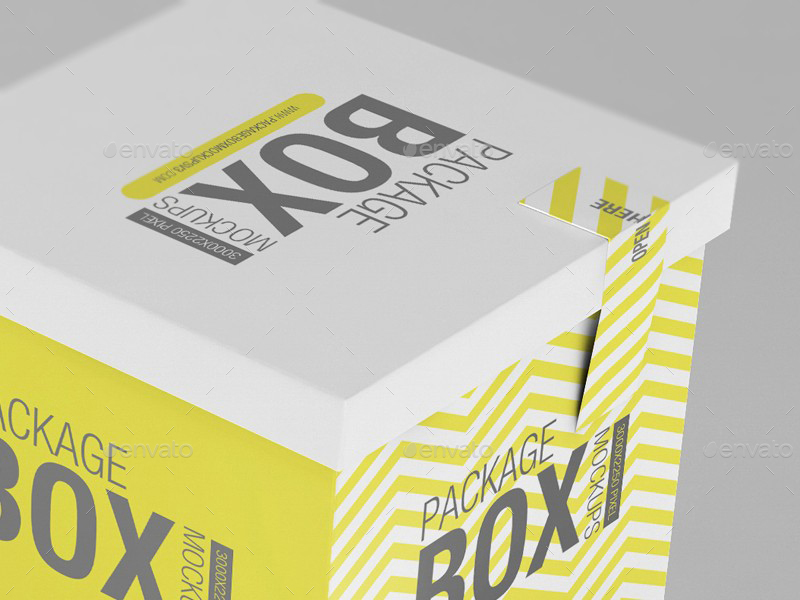 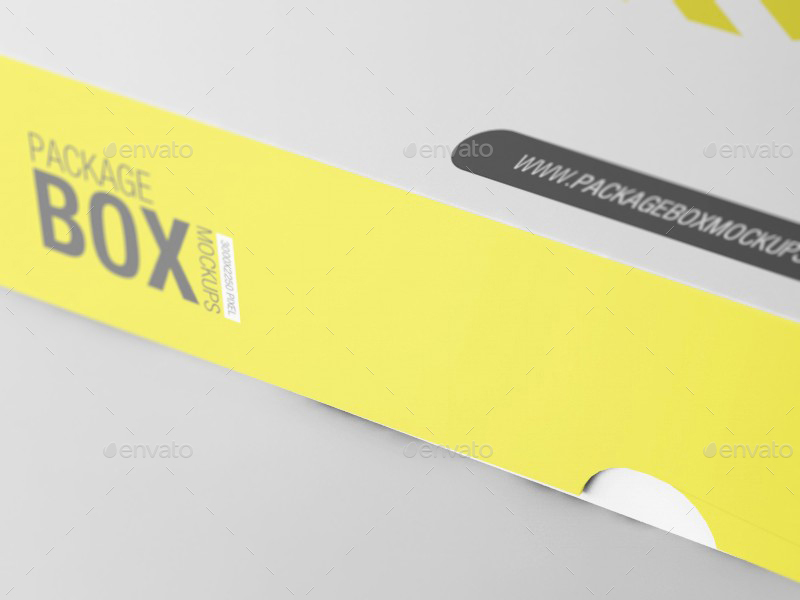 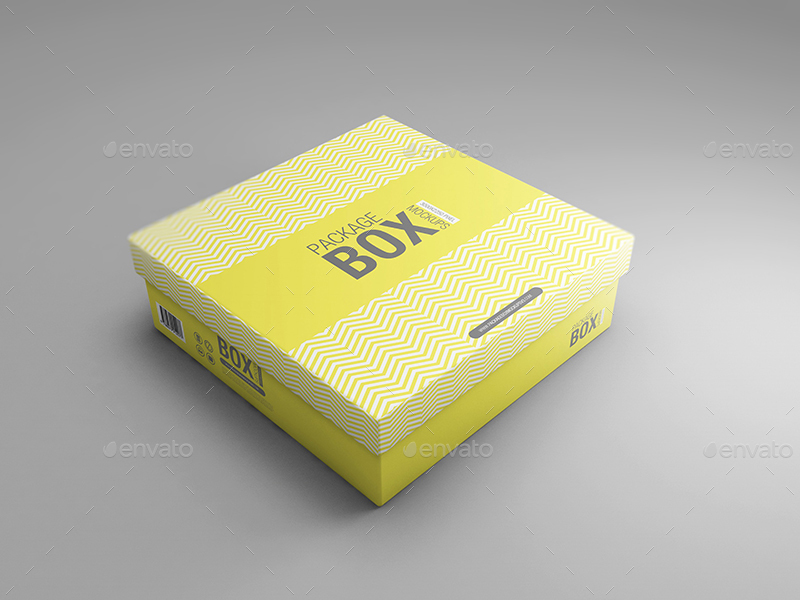 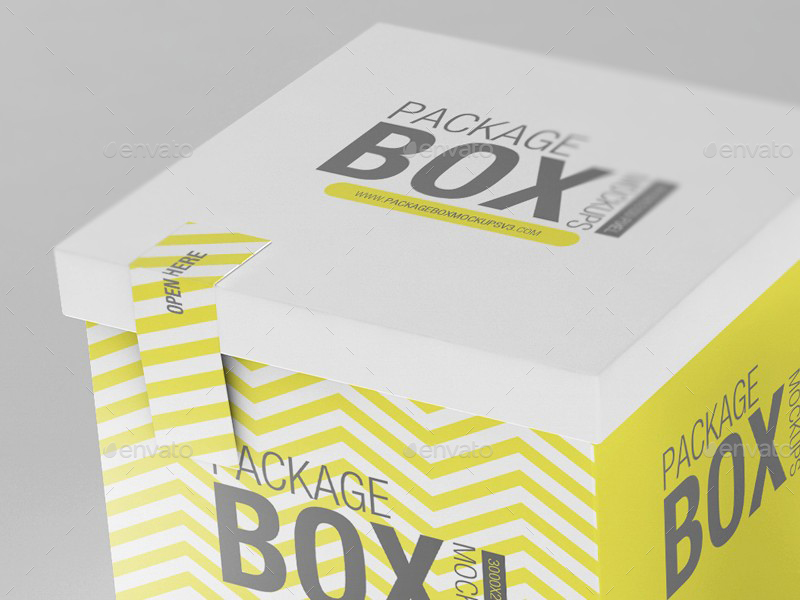 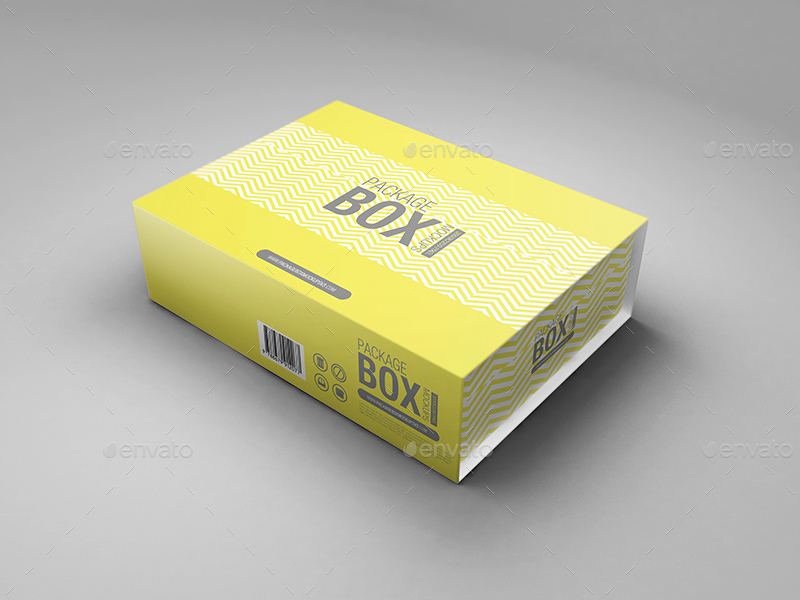 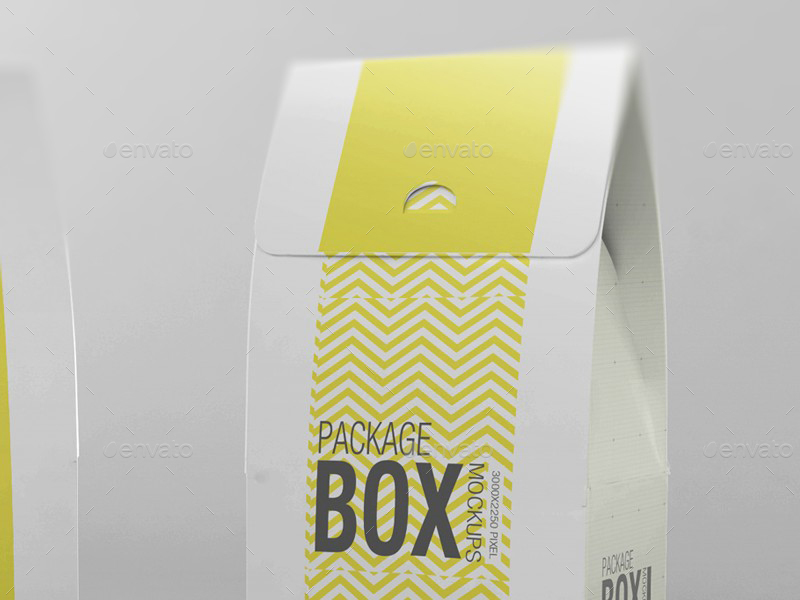 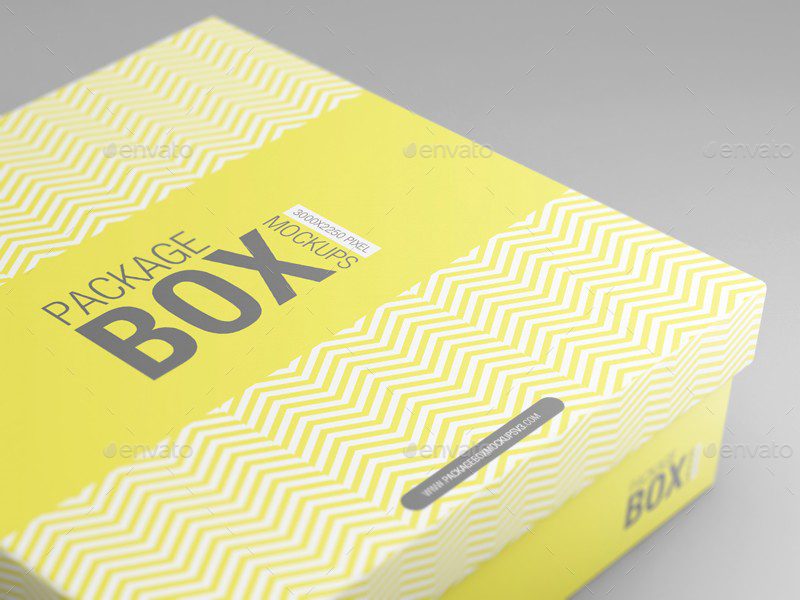 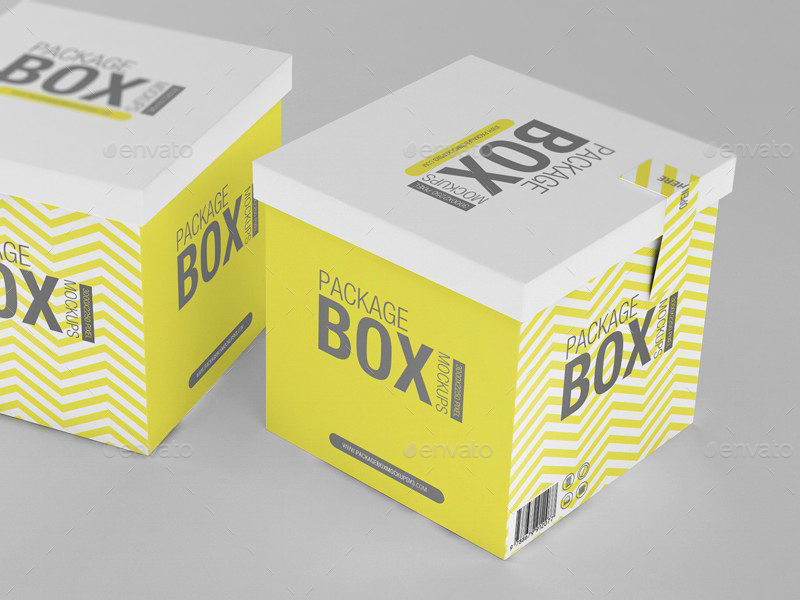 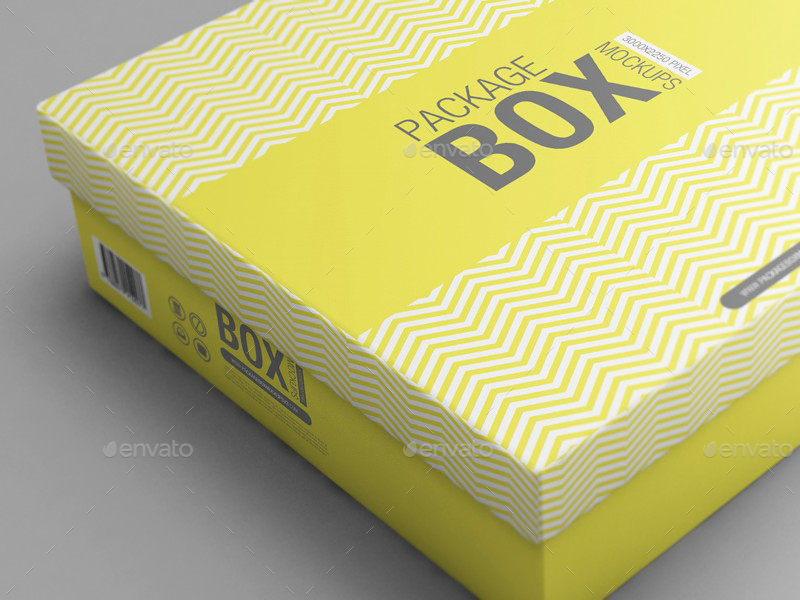 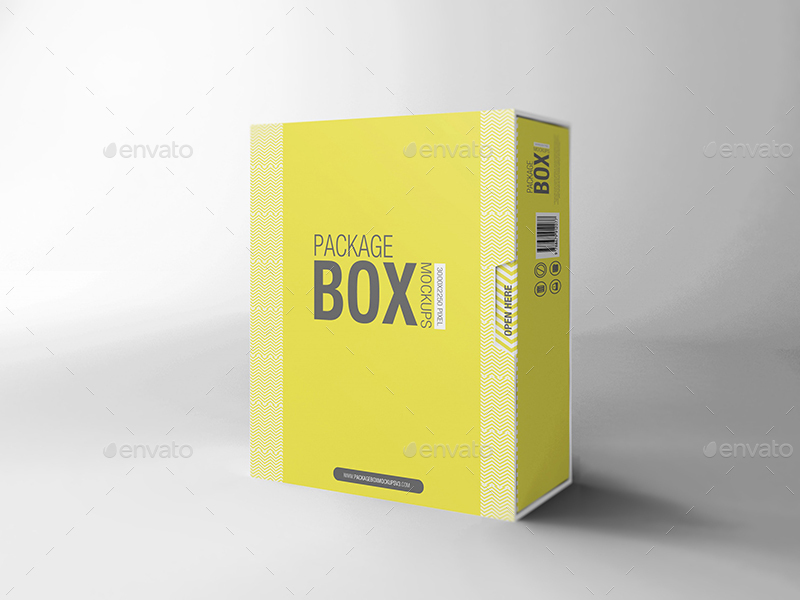 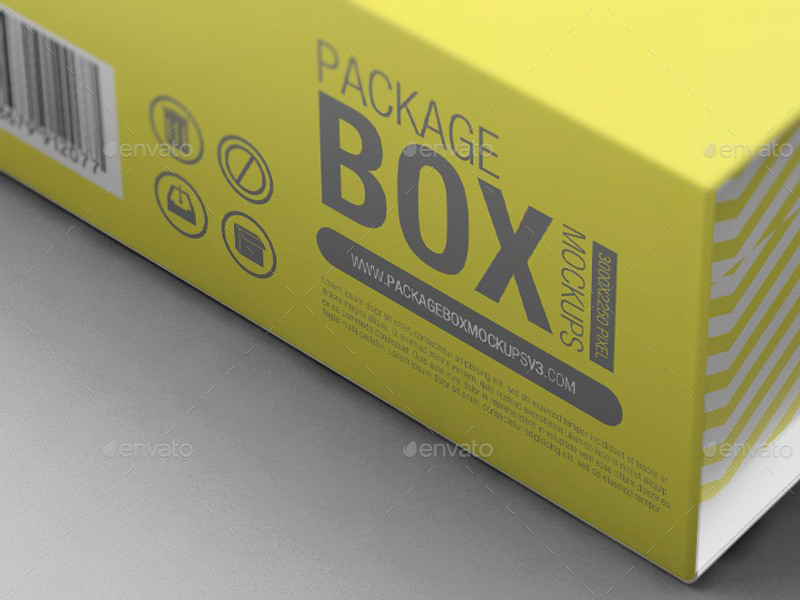 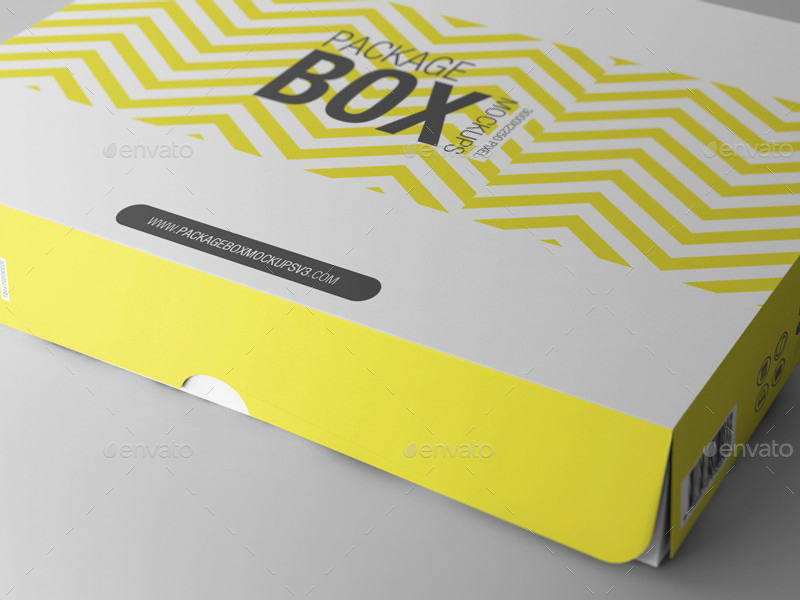 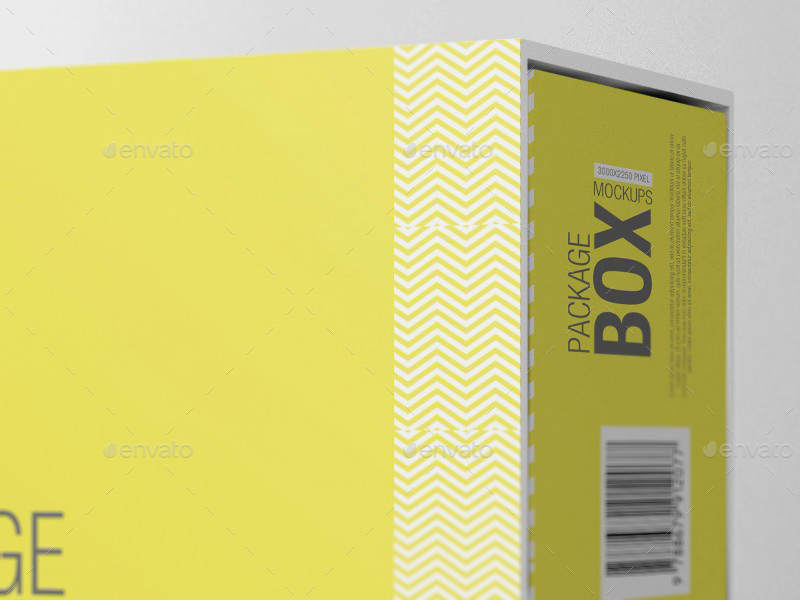 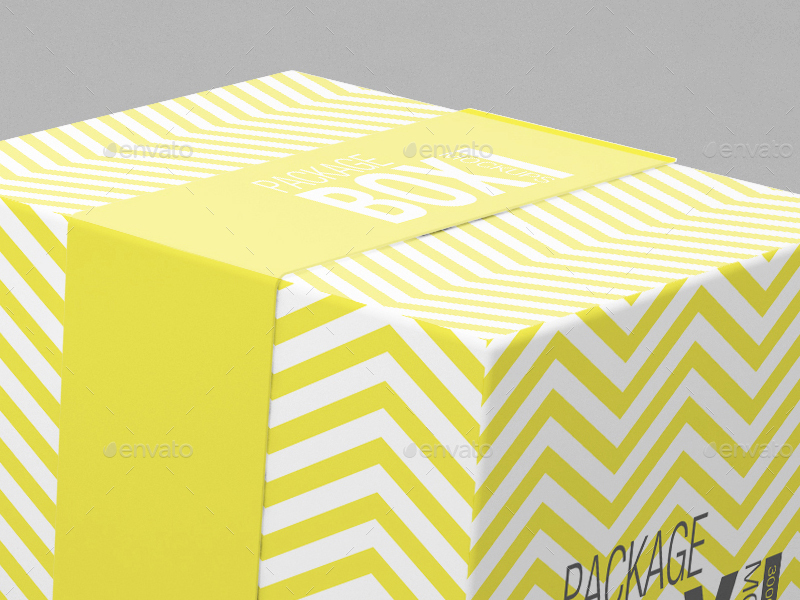 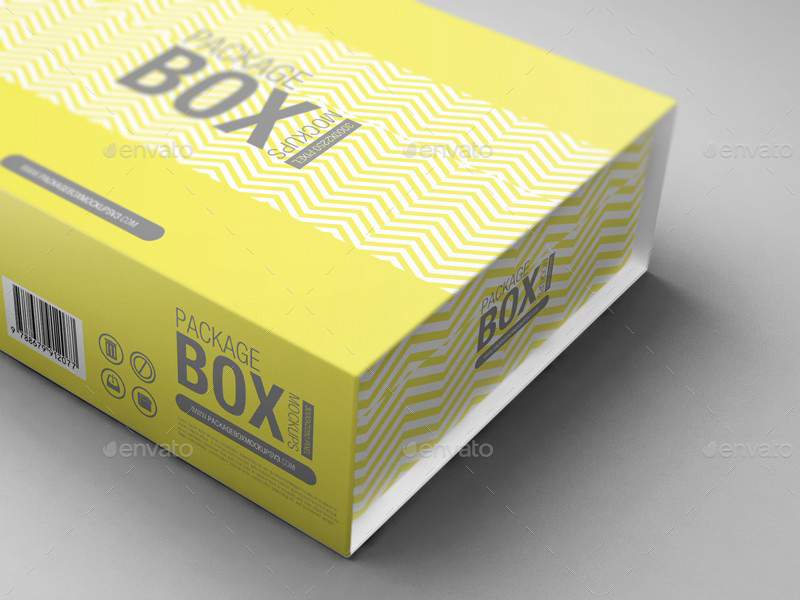 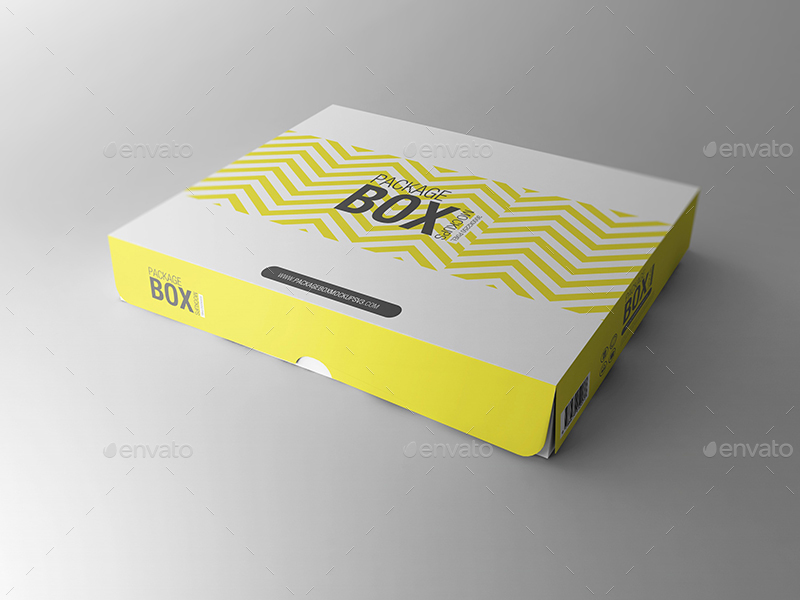 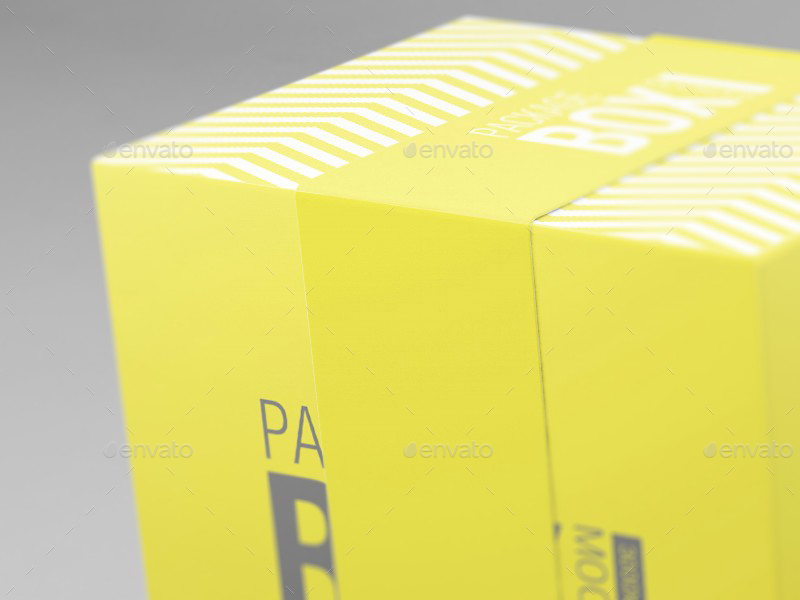 Another perfect package box mockup comes to satisfy your need. 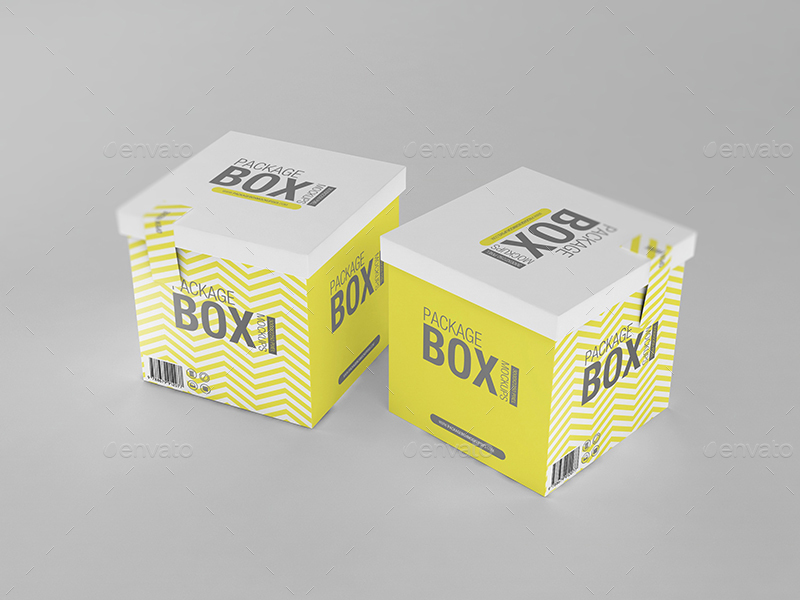 Using the bright color and elegant design, this style can make your products more outstanding in the market and motivate the customers to buy. 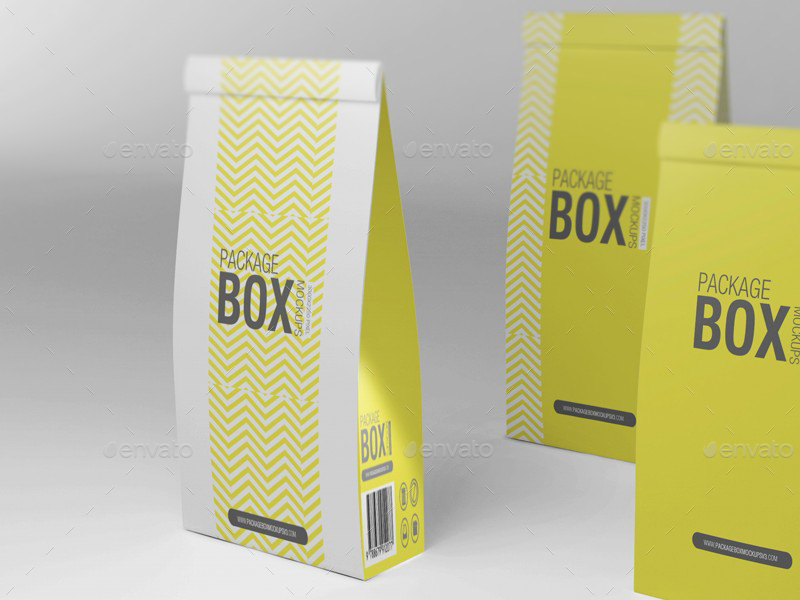 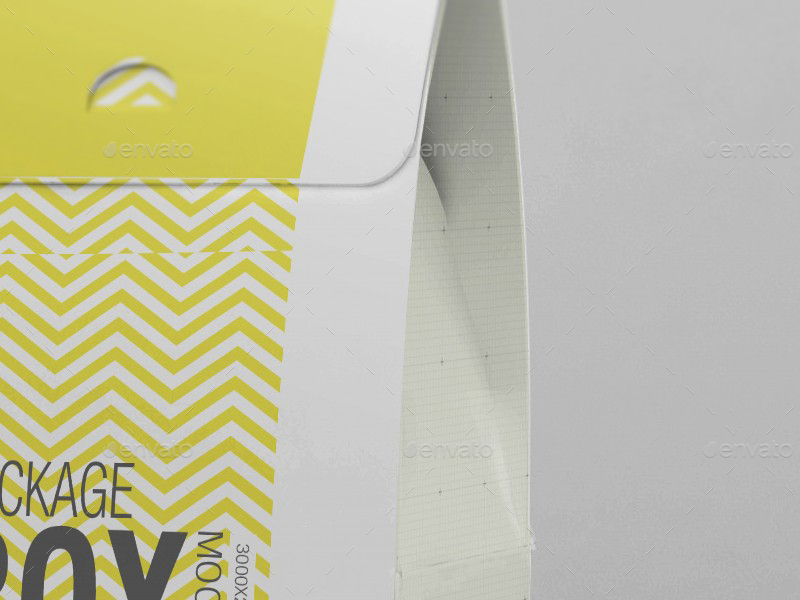 Different from ” Package Box Mockup Vol 3″, this mockup is suitable for food and drink products. 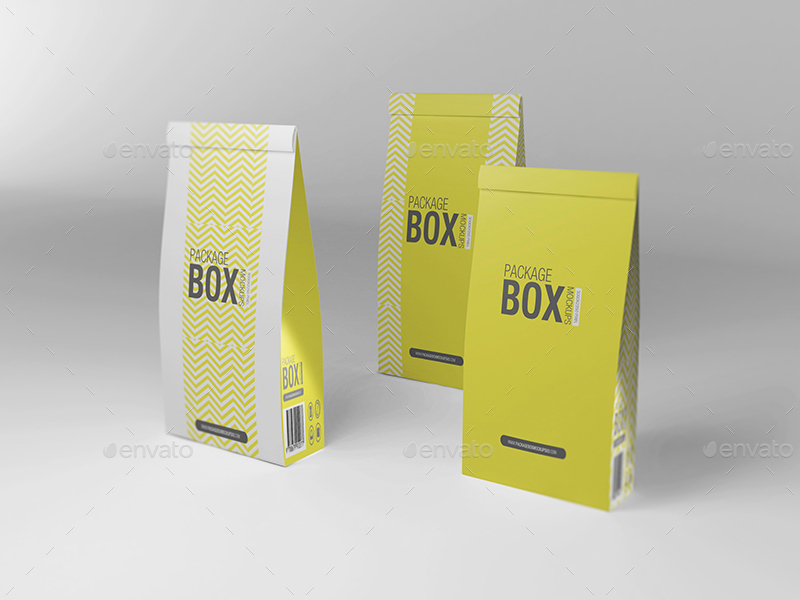 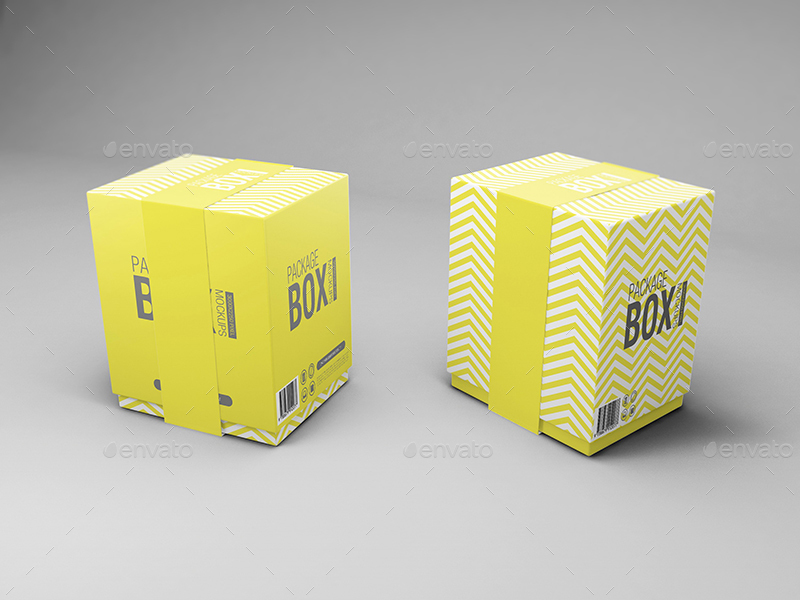 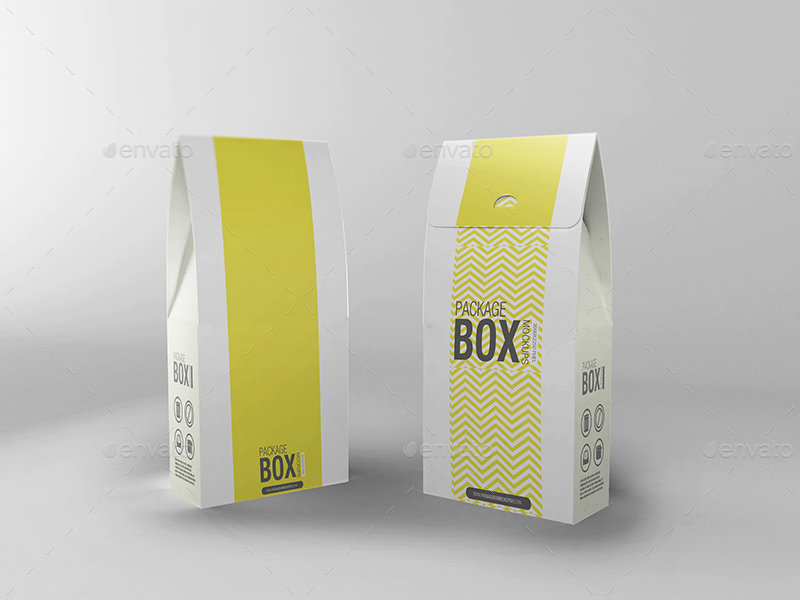 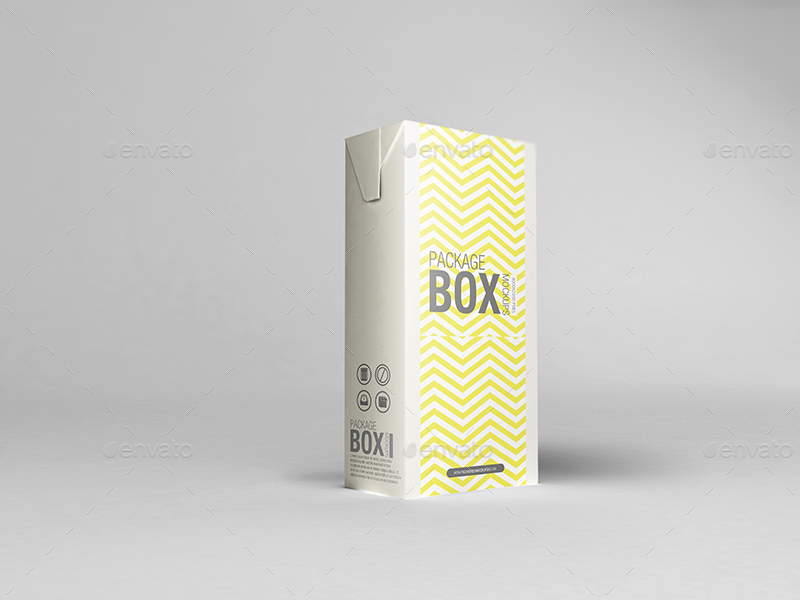 Beside usage as of the above consumer product box packaging “Package Box Vol.1”, these mockups with simple but elegant designs can also be use for food and drink products.